Madagascar and Elevated are the two new maps, but they’re currently out of standard playlists. There are players speculating that this is because of poor season pass sales – there were a lot of yellow triangles out there, after all. 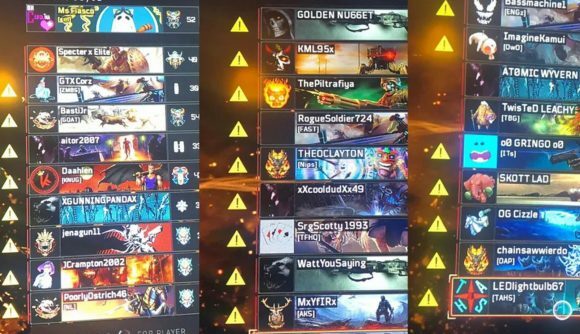 The Black Ops 4 subreddit is currently covered in jokes about yellow exclamation points, but even if those early “shaming marker” criticisms were overblown, players still aren’t happy about the Black Ops pass. It’s expensive, it has to be bought all at once, and it’s tough to find a game with fellow DLC owners. Altogether that’s a pretty troublesome combination.